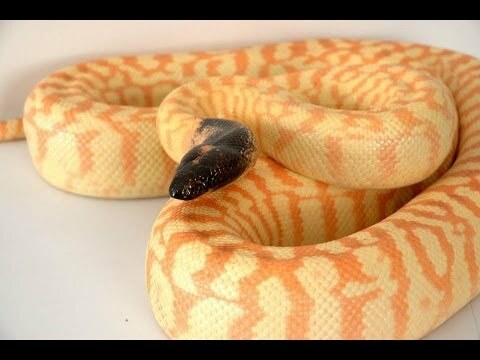 On the Web - On this episode of Morelia Python Radio, Jason Hood returns to the show to talk about his black-headed pythons. He will talk about his approach to keeping and breeding these magnificent snakes. 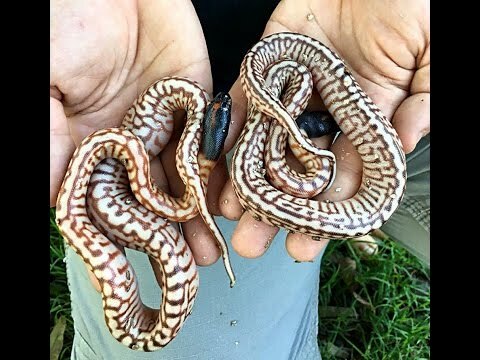 On the Web - On this episode of Morelia Python Radio, Jason Hood of Snakes Unlimited talks Blackhead Pythons as well as colubrids, business issues and herp societies. 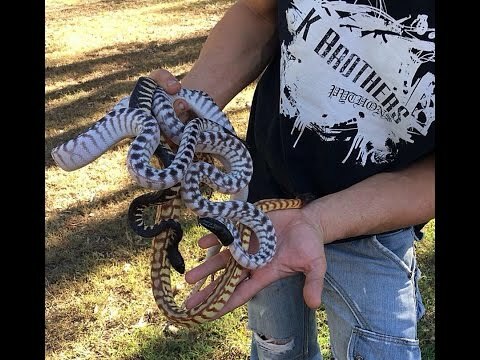 YouTube - Last year’s breeding season was great at K Brothers Pythons, so they will show us the black-headed python hatchlings that they kept back for future breeding projects.